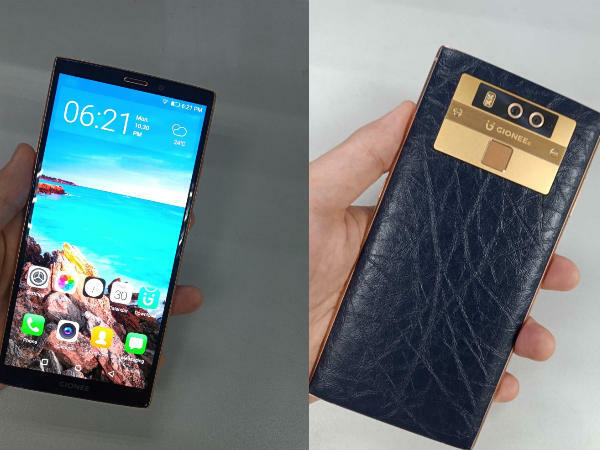 It looks like Gionee is gearing up to launch a new premium smartphone in the market. According to reports the smartphone that will likely be dubbed as Gionee M7 Plus. While speculations are still going on, new images of the alleged smartphone have been leaked online. The new leak comes at a time when Gionee is said to be hosting a launch event in India where it is expected to launch M7 Power in the market. However, at such juncture, we are wondering whether Gionee will launch the Gionee M7 Plus alongside M7 Power or not. Anything is possible right now. Having said that, the leak comes from comes popular tipster Evan Blass and he has posted the images on his twitter handle. His post also suggests that this new smartphone from Gionee could feature the biggest display in a smartphone till date. Taking a close look at the leaked images, we can see that the device indeed has a big display and it also looks like it will have a larger screen to body ratio. His post mentions that the company could go with a massive 6.43-inches display with an 18:9 aspect ratio. Further, it seems that the smartphone will have thin bezels on the top and bottom and at the sides as well. This also means that the smartphone will miss out on the physical home button and the fingerprint scanner is placed at the back. The leaked images, show the same features and it appears that the device will come with a dual camera setup at the back along with LED flash. Interestingly, the back panel of the handset seems to be covered by leather thus giving it a more premium finish. The area near the camera and fingerprint sensor seems to be gold plated but made from stainless steel material. As for the specifications of Gionee M7 Plus, we don't have any piece of information currently, but reports suggest that device could be made official later this month. 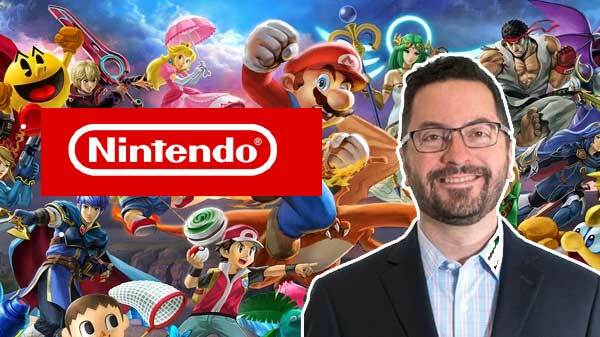 Till then we will have to wait for the official word from the company about its future plans and strategy.